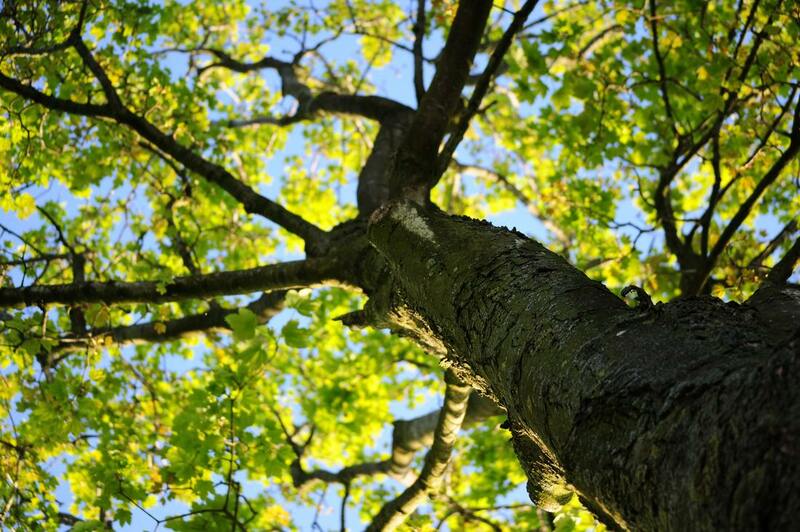 We are a top local tree care company, proudly providing quality arborist services at affordable prices. We serve O'Fallon, MO and the surrounding area, utilizing our expertise to help you with all of your tree service needs throughout the year. Call today for your free quote and assessment! Our services include tree removal and trimming, as well as stump grinding and stump removal, tree planting, and tree health analysis. We also provide emergency tree services to remedy the unfortunate effects of flood, tornado, and storm damage. Don’t take matters into your own hands - call us today for a free quote and for more information on our affordable, quality tree work. We are a dedicated team of outdoors men and women with a proven record of safety and quality. We only hire arborists who truly appreciate the plants and trees they work with. Our courteous tree doctors and tree specialists enjoy their work, and it shows! We have a long history of providing comprehensive tree work to satisfied customers across O'Fallon, MO and the surrounding communities. 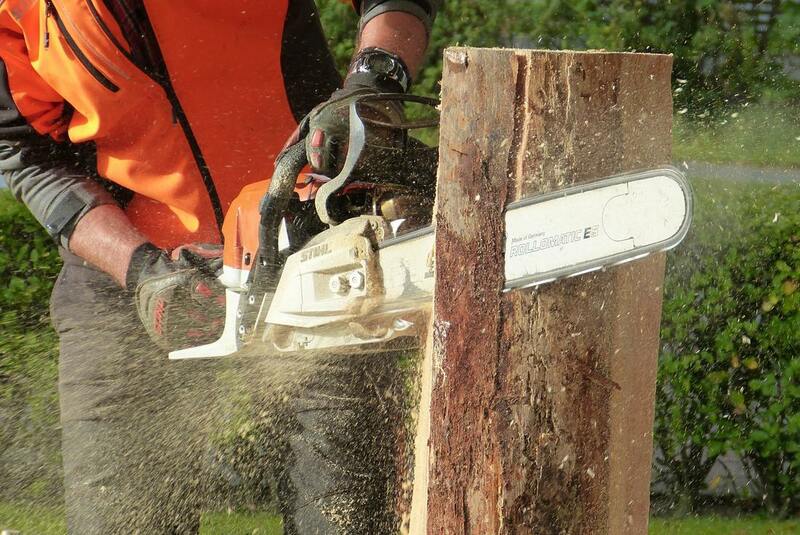 ​Tree Removal: Our tree surgeons have the experience and equipment to tackle almost any tree removal project. We utilize a variety of tree felling techniques and tools, including rigging ropes and lowering devices, to ensure that each project is completed correctly. Whether a tree is large or small, rotted or living, we have the know-how to handle it. 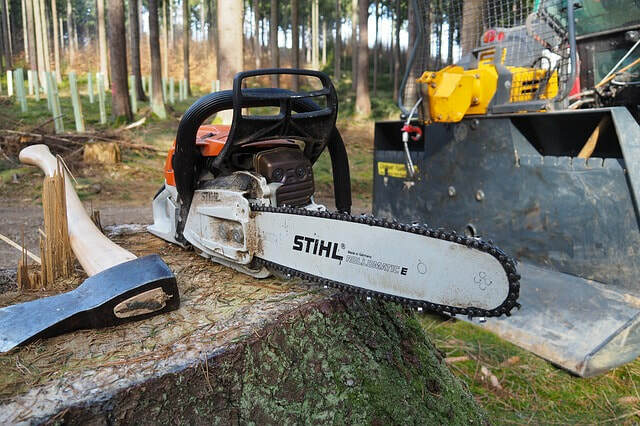 Tree cutting can be a dangerous task, both for the individual and the property involved. Many weekend warriors attempt to cut down problem trees themselves, risking life, limb, and property to this potentially hazardous endeavor. Our affordable service comes fully insured and bonded, and our certified tree surgeons have the equipment and expertise to get the job done safely and effectively. Tree Trimming/Pruning: We provide tree trimming and tree pruning services, ensuring that your trees are growing where and how you need them. Not only can trimming aid in the appearance of a tree, but it can help prevent diseases as well. Additionally, we specialize in tree cabling/bracing and can ensure compliance with the standards set by utilities companies. Stump Grinding and Stump Removal: Do you have an old stump making it difficult for you to mow your lawn? Is it unsightly, or has it become a home for unwanted pests? We can grind stumps or remove them completely. Grinding/removing a stump allows for much easier replanting and yard maintenance. If desired, we can bundle tree cutting and stump services together, allowing for a quick, efficient tree removal process. 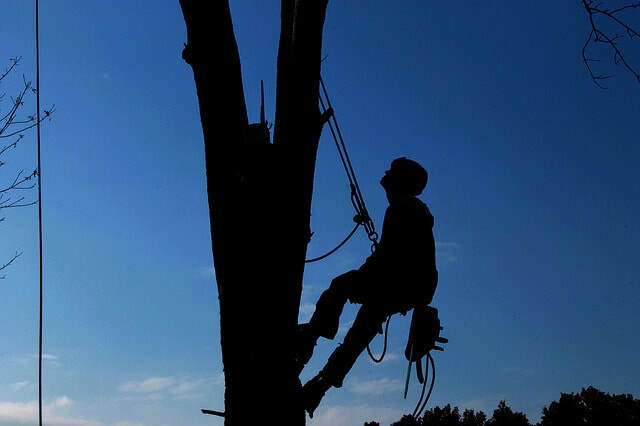 ​Emergency Tree Service: When disaster strikes we are just a phone call away! Tornadoes, floods, and storms can blow down limbs or entire trees onto your yard, home, car, or fence - potentially causing major damage. We provide safe and quick removal of these problem trees, so that you can focus on getting your life back on track after a storm or disaster. We can also work with you to ensure that you are taking the proper precautions before storm season, advising you on which trees to take down in order to prevent potential damage. Furthermore, we will work closely with you and your insurance company to provide the most seamless service in the area. ​Tree Planting: Would your yard or business property look better with a few more trees? Not only do we specialize in removing trees, but we are experts on tree planting and fertilization as well. Our tree experts can help you pick out the right tree for your yard and get it planted correctly and efficiently. We are also knowledgeable on tree health and can advise you on the proper fertilization and maintenance of your trees. ​Tree Health: Tree diseases are an unfortunately common problem. We have members of our team who are experts on this issue and can advise you on the proper precautions you should take in order to prevent diseases, as well as help you diagnose your sick trees. Common symptoms of disease include discoloration, leaf wilt, dead patches, and sooty/moldy leaves. Furthermore, the members of our team are knowledgeable of tree fertilization and can offer quality fertilization services. If you you would like the health of you trees evaluated, give us a call. Do you have a sick tree? Or have you noticed potential signs of disease? Our highly knowledgeable tree doctors can provide you with a tree analysis and determine what can be done to recover your tree or remove it if necessary. Do you have a dead tree? Such a tree will likely need to be cut down and you won't want to take on this potentially dangerous and time-consuming task by yourself. Our experienced staff provides holistic tree maintenance that is in line with the highest safety standards, and makes a point to utilize the most proven and reliable tree care practices. Furthermore, we do everything we can to maintain the beauty of your property. 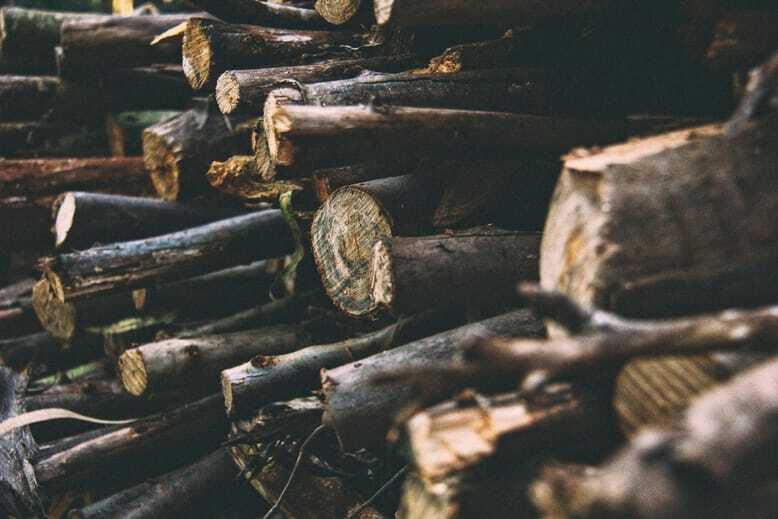 For instance - after the completion of a project - we will haul off unwanted wood, provide wood chipping, or neatly stack excess wood for you to use as firewood. If you would like to beautify your property through the introduction of new trees, give us a call. Not only do we specialize in tree removal, but we provide tree planting and tree fertilization services as well. 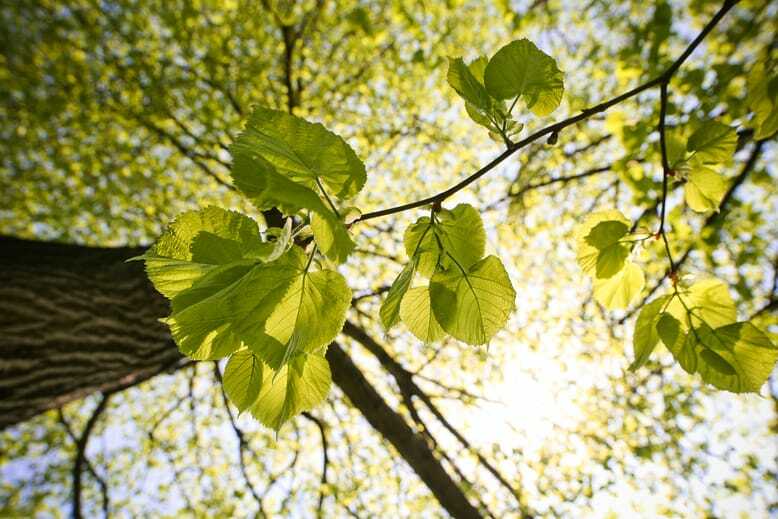 Unsure which species of tree will work best in your yard? Contact us and we will be more than happy to evaluate your property and advise you on the best course of action, taking into consideration both aesthetic and environmental factors. Are you in need of emergency service due to storm damage? Our tree experts can remove trees and tree limbs from houses and cars safely and affordably. We can also work closely with your insurance provider, allowing you a much easier recovery process. Healthy trees and lush yards are important for the well being of both families and communities. A patch of well tended trees can greatly enhance an area's aesthetic, as well as provide a sense of closeness to nature. Furthermore, healthy trees can make a yard more interesting for children and pets to explore, and can encourage the presence of desirable species, such as songbirds. Trees can also help reduce greenhouse emissions and aid in the maintenance of air quality, allowing you and your loved ones to breath a little easier. That is why we are committed to saving diseased or sick trees when we can, and removing them when necessary. You can count on our tree company to ensure that your home or business property is lush with healthy, well maintained, unobtrusive trees. Call us today for a free tree analysis and quote.